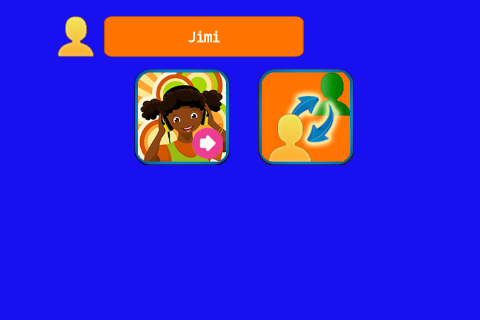 We have found that low-income populations in Tanzania desire to improve their children’s Swahili literacy level. 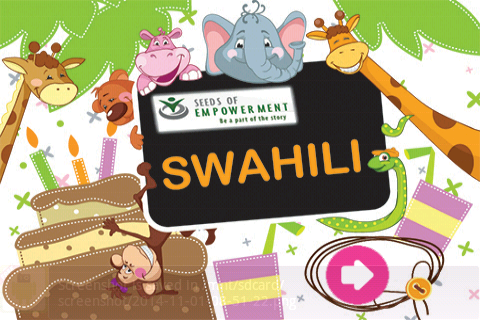 Although Swahili is one of their official languages, public schools in Tanzania do not have established curriculum and well-trained teachers. 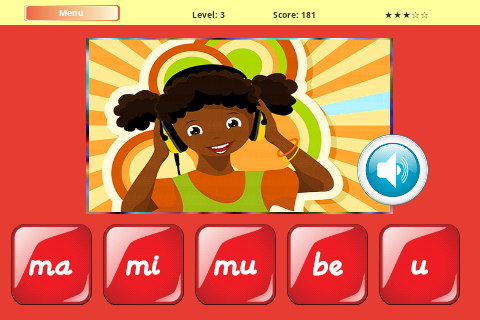 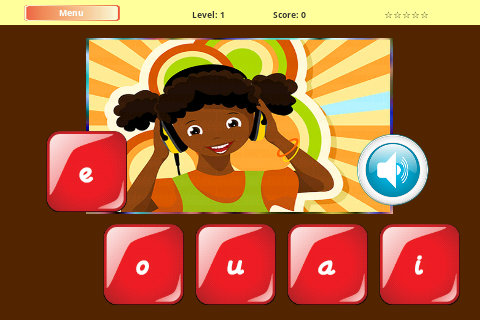 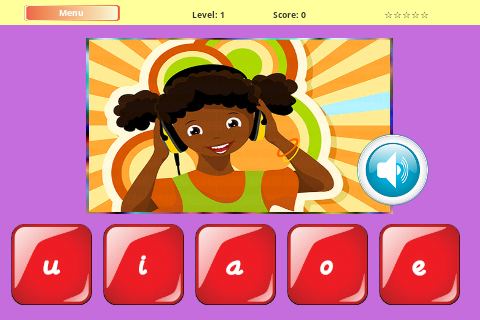 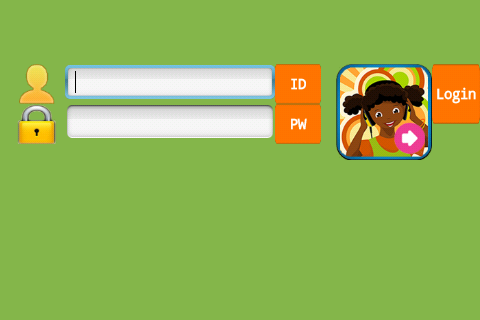 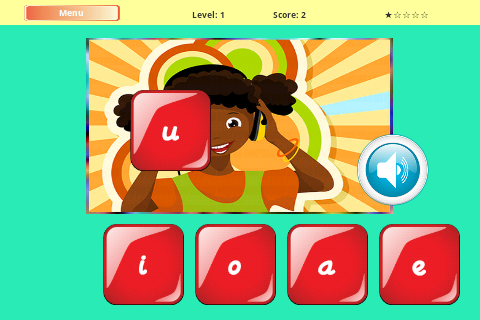 We use a mobile game to teach Swahili phonics underprivileged learners. 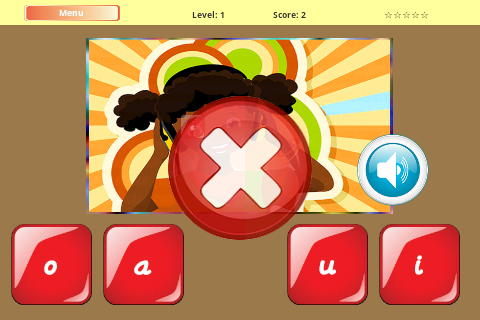 This game was designed and implemented in Tanzania. 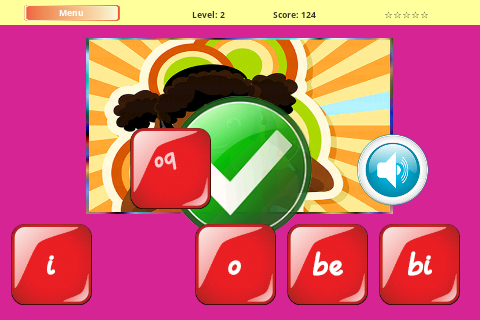 The result shows that there has been a significant improvement in the participants’ knowledge of phonics.